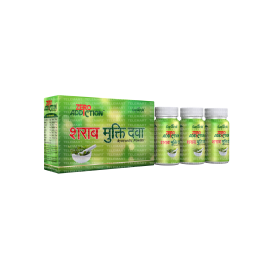 Sandhi Sudha – Advanced Joint Pain Relief Formula to Lead Life Happily! Saptarishi Sandhi Sudha is proven ayurvedic joint pain relief oil that eliminates the root cause of all disorders. 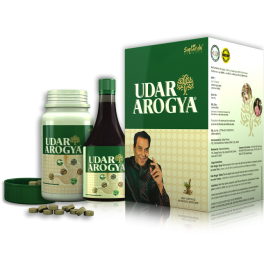 These extracts have natural healing power that not only relieves pain over the affected joint area but boost the surrounding musculature. The oil stimulates blood circulation by massaging gently over the sore, stiff & painful joints. 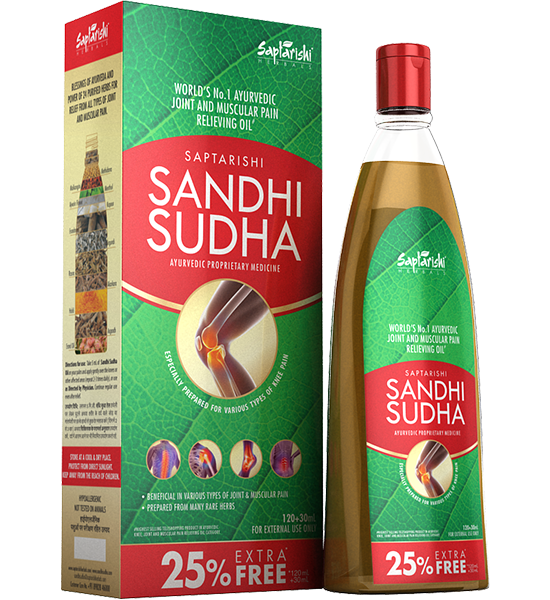 Sandhi Sudha oil is extremely effective in Vata-related pain as in myalgia, arthritis, muscular spasms, psoriasis, osteoarthritis, etc. For more details, please visit www.sandhisudha.com.